Right now, you can save 10% on your first residential cleaning. It’s our way of making sure that we give you the best quality residential service without breaking the bank! Use our online estimate calculator to find out what your next project will cost. Its simple - and someone will get right back to you to follow up on your service request. We are a family owned business that started in 1969 and have grown into three states. Some of our customers are still with us from the beginning. We have the experience and customer base to provide you with the service you expect and deserve. Because our reputation is important to us, our focus is to deliver quality workmanship by investing in well-trained, courteous and experienced employees. 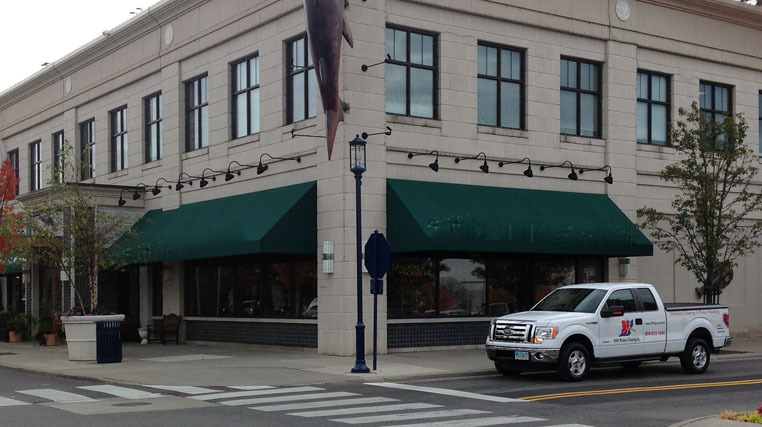 We offer professional window cleaning and power washing services to commercial and residential locations. Our professional office staff and local area supervisors ensure your satisfaction providing personal attention and accommodating customized schedules and billing needs. We are well equipped to handle work orders, purchase orders, IVR phone system demands as well as web based invoicing. Ohio Window Cleaning, Inc. delivers high-quality workmanship below market price by streamlining your window cleaning and power washing requirements. We work hard to help you adhere to your budget with schedules designed to tailor fit your company’s needs. Our office continually invests in new technology to optimize the speed and versatility of our billing and accounting process. 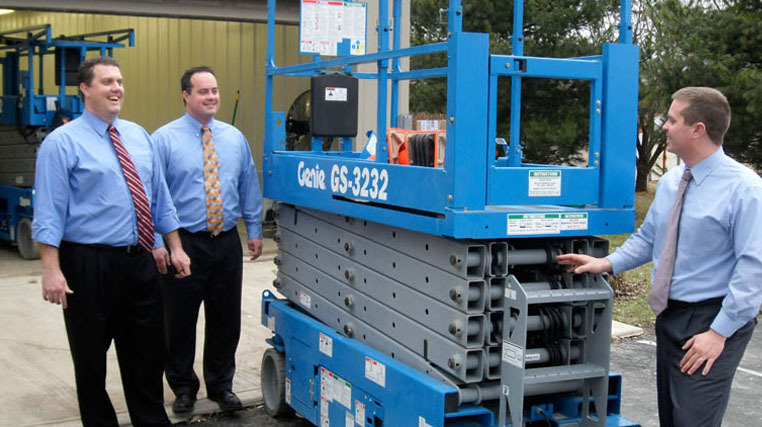 We are continually moving forward to meet the technological demands of the maintenance field and feel these improvements decrease our overhead and reduce your cost per service. Our reputation for quality service has been the key to our success for over 40 years. 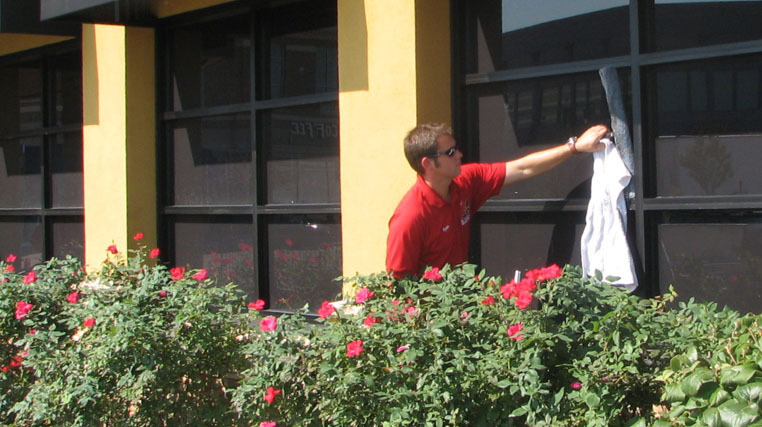 Our growth into the regions covering Columbus, Cincinnati, Dayton, Toledo, Lexington, Louisville and Indianapolis makes us the only window cleaning and power washing company you will need in the Tri-State area. We have an A+ rating as an accredited business with the BBB. Our excellent safety record demonstrates our commitment to safe work habits. By choosing us you can be assured that your window cleaner is qualified and fully insured.